We are super excited to post yet another amazing giveaway today on the blog – today’s giveaway is from The Sassy Palmetto, a family owned store based out of South Carolina, that sells a variety of gifts and accessories perfect for Clemson fans. Owner Jennifer has always been super crafty, and just a few years ago she started traveling to local craft shows to sell her handmade products. Soon a few local boutiques were interested in her work and started selling her items. As demand for her items grew, Jennifer decided to open her own online specialty shop in 2010 to be able to offer her products at great prices to anyone across the country. The Sassy Palmetto sells a variety of fun gifts with new products added almost daily. 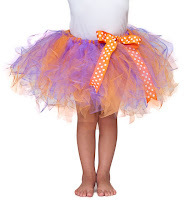 Follow The Sassy Palmetto on Facebook so you can get a sneak peek at their new products as they come in. 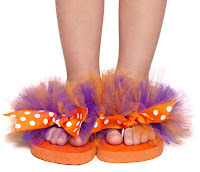 Many of The Sassy Palmetto’s products are handmade, so they can personalize just about anything – just ask! 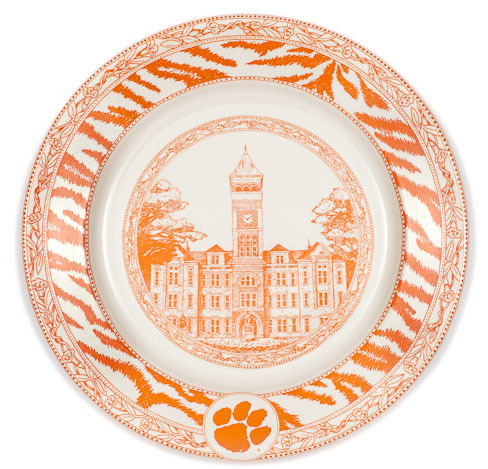 Here is just a fun sampling of some of their products… check out this gorgeous Tillman Hall plate (first in a series), it would make lovely home décor or maybe to hold something yummy at your next football party. 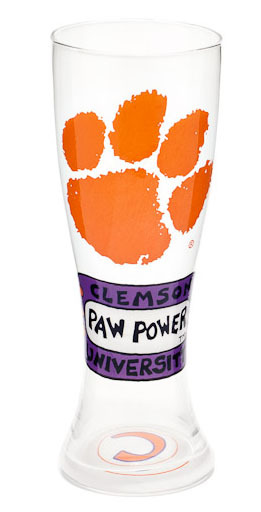 And speaking of tailgating, I think this Clemson pilsner glass would be a perfect tailgating accessory for your tailgating beverage. 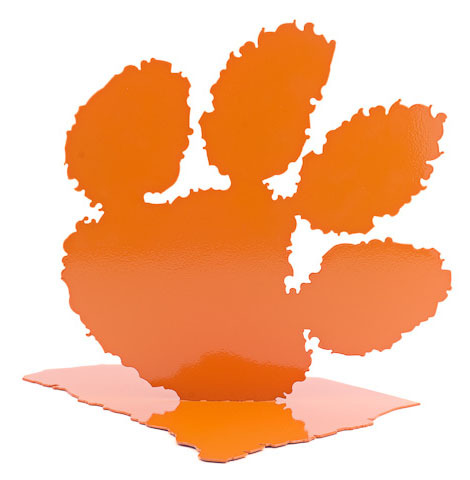 The Sassy Palmetto would like to give one very lucky Clemson Girl reader a large, steel tiger paw sculpture of their very own! 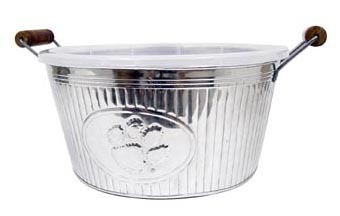 This tiger paw is precision-cut and welded to a South Carolina state shape base and has a retail value of $34.99. A high-quality, powder coat finish is standard. It also has felt dots on the bottom to protect the display surface. This would make a great book end, a great addition to your desk at work, or a perfect tailgate centerpiece…. You could find many uses for this! 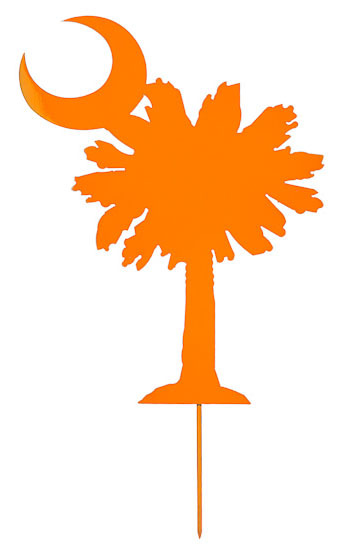 ‘Like’ The Sassy Palmetto on Facebook, then post another comment on this post letting us know you did (1 entry). Share this giveaway on Facebook, then comment on this post and let us know you shared (2 entries!). Deadline for all entries will be tonight at 7PM EST – we will compile entries, randomly draw a winner and post the winner’s name back to the blog tonight after 8PM EST. Make sure you come back and see if you’ve won so you can claim your prize! I like the Sassy Palemetto on FB! I liked this post on facebook!! I like The Sassy Palmetto on Facebook. shared giveaway on FB, even told my gamecock friends to check out Sassy Palmetto since they carry both teams. Don't know if you give credit for Tumblr or Pinterest, but I've shared there to. Love the plate! :) Great to start a collection, and give as Christmas gifts. Liked Sassy Palmetto page on facebook. can you give away the wreath. that thing is too cute for words, and my door looks naked without it!! I like the Sassy Palmetto on Facebook! Tabitha T. Hartsville SC I liked sassy palmetto on facebook! I liked The Sassy Palmetto on FB. I am a fan of SP on Facebook, and shared the giveaway on Facebook as well. I love the Paw statue! I shared the giveaway on Facebook too! Liked you on facebook and shared the giveaway on facebook. Liked Sassy Palmetto on FB! Love this! It would look great on my tailgating table. I liked the Sassy Palmetto on facebook. Likes Sassy Palmetto on FB! I like Sassy Palmetto on FB! Love all the Clemson items you have available!!!!!!!!!!!! Omigosh!!! I found your website while googling Clemson Rainboots and now have you as one of my home page tabs (You are RIGHT up my alley!!!!!) I'm sure I'm too late for this contest, but your have me drooling over all the items you've found. I've liked you on FB, and am sharing this link on my page. (I don't do Twitter). GOOOOO TIGERS!!! PS... PLEASE do another Stadium Stomper giveaway! I have a feeling we're gonna have a rainy home season, and I need those precious boots to volunteer at a golf tournament for the Boys Hom of The South! -Kerryanne N.